BLACK FRIDAY UM TUNE SPECIAL! 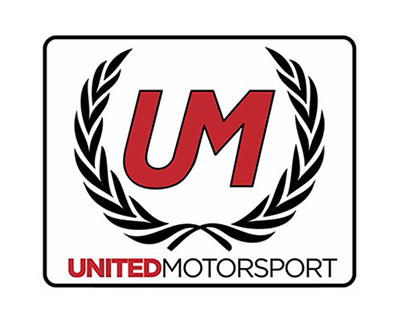 Sign up using the form below to secure your United Motorsport tune at the Black Friday special price! To see full pricing details of your tune, visit United Motorsport’s Website here. Deposits are nonrefundable. Offer Expires: November 27th, 2018 | Tune must be redeemed by March 1st, 2019. After you have secured your tune, Double J Motorwerks will contact you to schedule your appointment. Questions regarding your specific application as well as recommended add-ons will be addressed at that time.